Your brows have a unique ability to frame your face and give it structure, which is why it's important to give them the attention they deserve. One of the biggest issues with over plucking is that the hairs don’t always grow back and you run the risk of permanently losing your most flattering shape. Try limiting your tweezing to no more than once every three weeks. That way, hairs that may be on different schedules have time to grow out, which will make your brows look more even. A good eyebrow pencil should give the illusion of natural hairs. Ideally you should be looking for one that isn’t too brittle, too soft, too harsh, or prone to smearing. 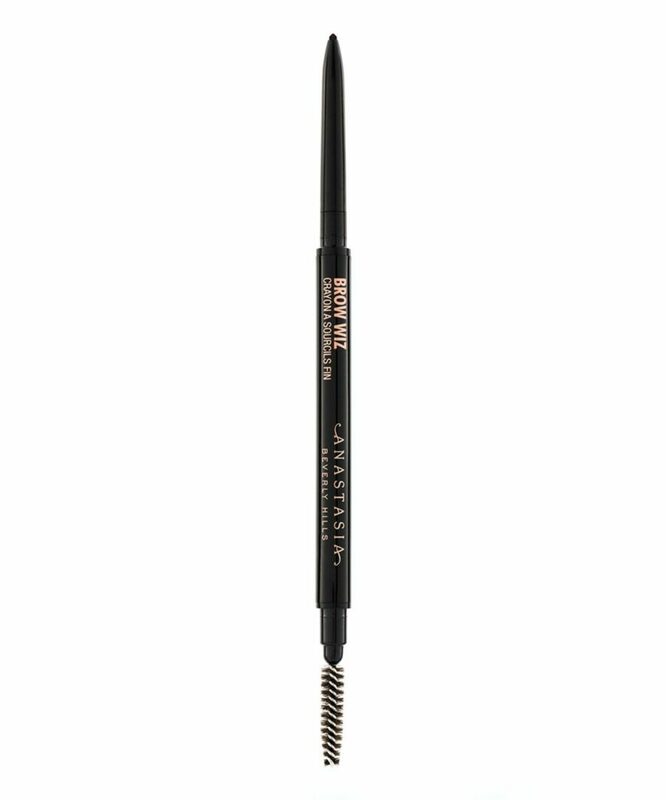 The Anastasia Beverly Hills Brow Wiz comes in plenty of shades, can provide light or heavy coverage, and looks super natural. Your brows and your hair should work together to create one cohesive and natural look, but that doesn’t mean they have to be the exact same hue. As a general rule of thumb, those with lighter strands should keep their brows one shade darker, while those with dark hair should keep their brows one shade lighter. Just like you use hairspray to set your hair, eyebrow gel is used to secure your brows in place and should always be used as the final step in creating your brow look. Overextending the tail of your eyebrows can create a droopy effect, drawing your face down. Your brows naturally stop at a place that lifts your face up and out, which is what you want to maintain. One of the biggest mistakes you can make with your eyebrows is not finding your natural arch. To do so, place a finger above the outer half of your brow and lift up the skin. Your arch should be where your brow naturally bends. 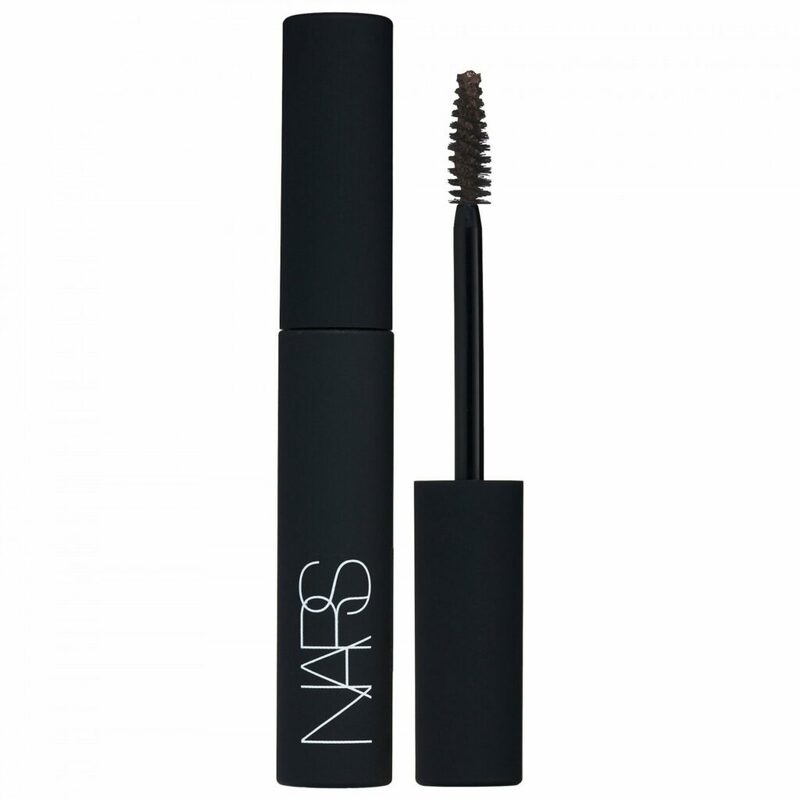 You can then fill in your brows with a pencil and pluck one row of hairs from the bottom, following your natural shape. People often say that your eyebrows should be sisters, not twins, and trying to force them to look identical can lead to over plucking. Instead, embrace their uniqueness and remember that quite frankly, nobody except you is looking that hard anyway. Soap is the unexpected secret to getting your best brows ever.